And so with a little help from her friends, on Sunday March 15th, Cross hosted its second reading (rescheduled from the first Sunday of the month, its usual time, due to inclement weather.) 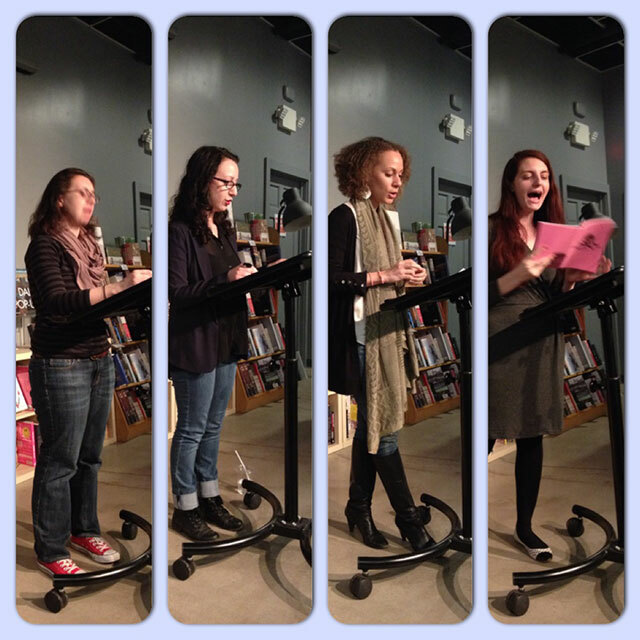 Four poets, three Brooklyn-based and one Jerseyan, presented their work to an intimate crowd in the back of WORD. To join this community, visit crosspoetry.com, check out their Facebook page, or follow them on Twitter @CrossPoetry. 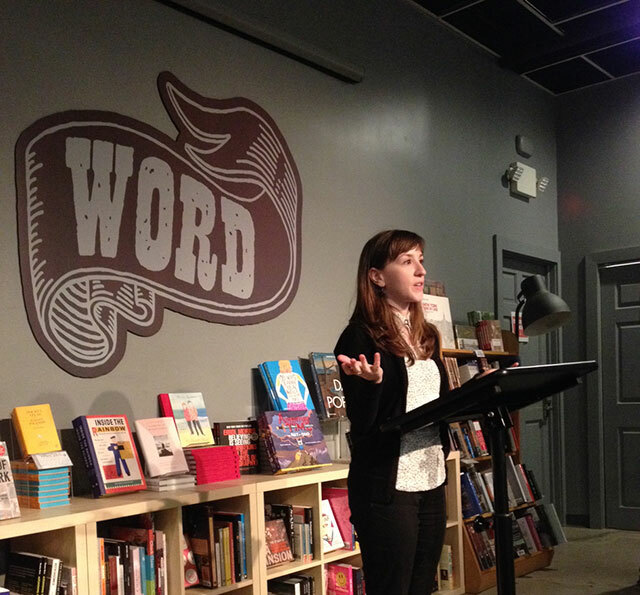 Submit work to Cross Review; the next issue will be out before the next reading, which will occur May 3rd at WORD—the one west of the Hudson.